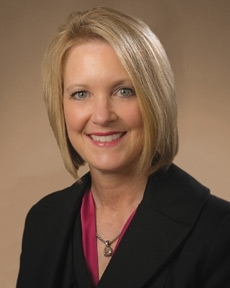 Christine Lane is a vice president and qualified plans manager for Tompkins Wealth Advisors. She focuses on consulting, advising and managing qualified plans for clients in western New York. She is a fiduciary and wealth advisor to our clients and supports other advisors in central New York, Hudson Valley and Pennsylvania. Christine brings more than 25 years of experience in the financial services industry to the organization, having served as Vice President, Investments at a local wealth management firm prior to joining the Tompkins team. There, she managed individual client portfolios and provided small business retirement planning. Christine has completed numerous training and development courses in Supervisory/Branch Office Management, Securities Compliance, Anti-Money Laundering, and Managing Inclusion/Understanding Diversity, as well as several other sales, management and human relations courses.